Hey what is up hello! You know how once a quarter you run out of all of your makeup. I used to get annoyed that it would all run out at one time. However, now I have a lot of time on my hands, and I have watched way too many youtube videos, I was kind of pumped this time around when it all ran out. Also there were a bunch of great deals this time of the year, so I kind of went all out. I will be doing some posts later on in the month. (Mail comes here in about two weeks) Showing what I got, and how I like or dislike items. 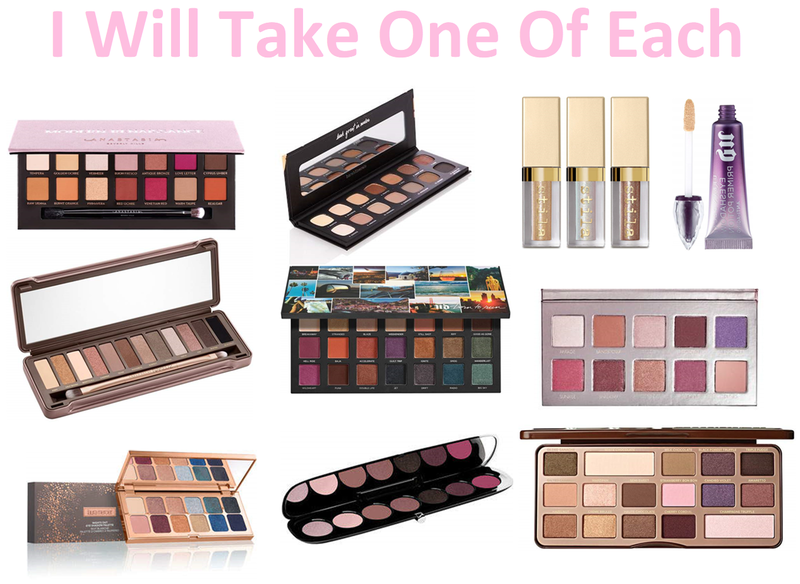 However, until then here are some of my favorite palettes this season.